Cheshire’s Police and Crime Commissioner has announced that Darren Martland has been chosen as his preferred candidate to take up the position of Cheshire’s Chief Constable. 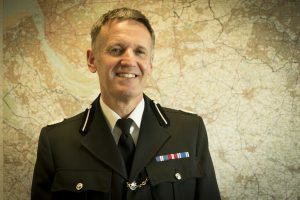 Darren is the current Acting Deputy Chief Constable of Cheshire Police and has been with the force since 2017 following extensive service at other North West forces. 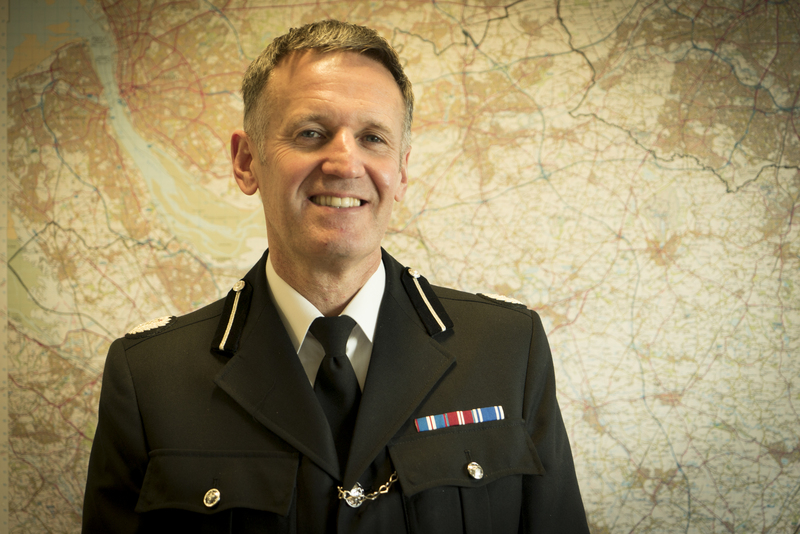 It follows a rigorous and competitive recruitment process, which has been carried out in accordance with the College of Policing guidance on the appointment of chief officers. The appointment panel was chaired by Police and Crime Commissioner David Keane with support from key leaders across Cheshire who have professional knowledge and understanding of the criminal justice system. The appointment is subject to a confirmation hearing by the Cheshire police and crime panel who will review the proposed appointment at a confirmation hearing.